Port Harcourt | How Can I Get Involved? 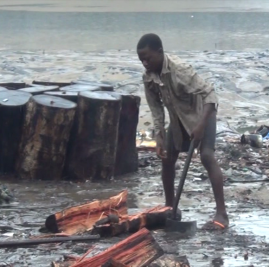 Portharcourt being a riverine area has issues relating to land and water pollution. The locals have no clean water to drink as the water has been contaminated by oil spillage. Recently, there has also been electoral violence resulting from the last gubernatorial election. Explosives were planted in the homes of some political figures while others were beaten, vehicles destroyed and the general state of the town was upturned. Africa Youth Entrepreneurship Foundation and TFAA teamed up to set up a hub in Portharcourt.